Join two brave dots as they traverse arctic tundras, navigate fiery jungles, and plunge the ocean depths. Sharpen your skills across 535 challenging levels while uncovering many exciting new features along the way. New: It's holiday season! 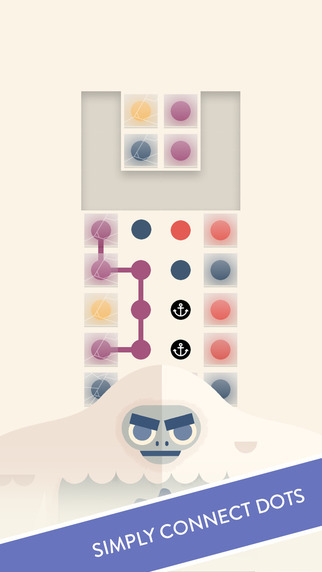 Themed sounds and art throughout TwoDots! New: Explore Blue City Part 2!